WIN YOUR OWN CANVAS FACTORY PRINT! 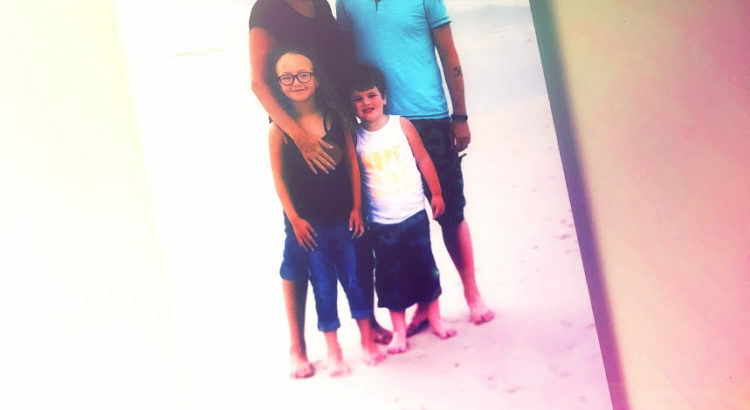 Canvas Factory reached out and offered to send me a canvas with our beautiful family printed on it in exchange for a review and a giveaway. So be sure to read below for the Canvas Factory giveaway, USA and Canada residents only. The canvas I received from Canvas Factory is very high quality and looks amazing on our wall. What I really liked about this canvas print is how easy it was to get. You just go to the website, upload your photo, make some adjustments if you want. They even have different filters for your pictures so you can make something color into a black and white photo or sepia, or whatever! Having photos of our family up on the walls reminds us about the important things that bring us all together. 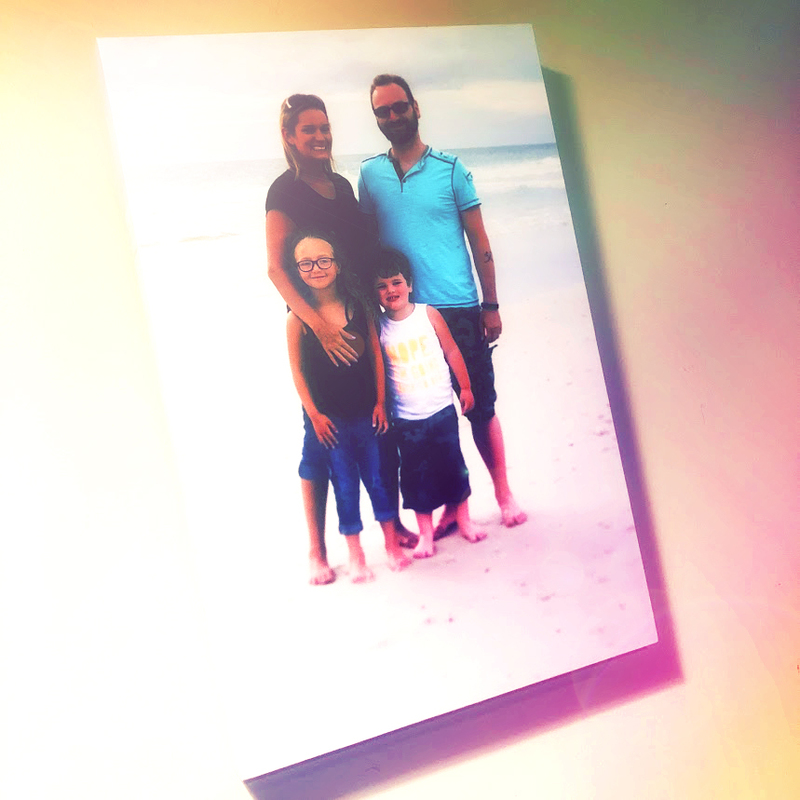 In the photo we had printed, we chose a beautiful photo from our vacation this summer in Cape San Blas, Florida. Family is everything and seeing our love for each other is exactly what we need on our walls to see everyday. Being able to take a simple photo and then uploading it to the internet so I can get a beautiful canvas print in just a few days is amazing. I remember when it would take weeks or months to have something like this done. 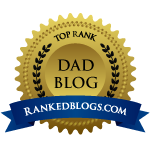 Now in just a few clicks it can happen almost instantly. I love our new canvas print. The quality is perfect and it just makes me smile every time I see. I can imagine that I will be picking up a few more of these canvas prints from Canvas Factory once that refund check comes in. To win your own canvas print from Canvas Factory you have to like St. Louis Dad on Facebook and comment on this blog post below and tell me what kind of photo you would print at Canvas Factory. I will randomly select a winner on Friday, November 16th, 2018. 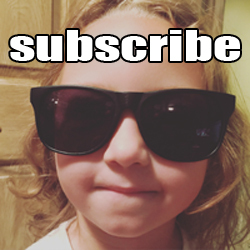 So be sure to use a valid email address so I can contact you! If the winner does not contact me in 24 hours I will select a new winner. Giveaway only available to U.S. and Canadian residents. No purchase necessary, like and comment to win! This post and giveaway is sponsored by Canvas Factory. Win a McDonald’s McGold Card! For years, rumors of the coveted McGold Card awarding free McDonald’s for life have circulated. 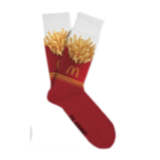 They say it’s a symbol of McDonald’s superstar status, and that only the top VIPs can get their hands on one. It’s an untouchable luxury that’s been enshrouded in mystery for decades. Until now. 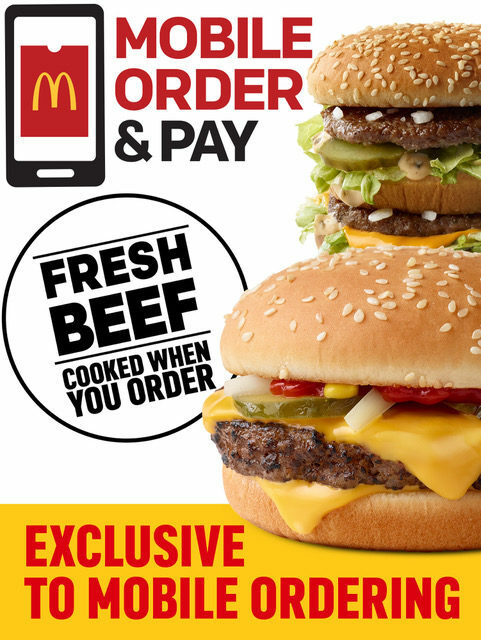 To celebrate the rollout of Mobile Order and Pay and putting more choice and control in the customers’ hands, McDonald’s is giving mobile customers the chance to win the ultimate in VIP status: the Mobile McGold Card, awarding them free McDonald’s for life. Place a mobile order through the McDonald’s App starting today until August 24th! Customers can get one entry per day during that period. No minimum purchase required. The winner will receive McDonald’s food for Life, equating to up to two meals per week for fifty (50) years, awarded as a $1,000 credit on winner’s McDonald’s App account and $35,400 cash, plus $15,600 to offset taxes on the prize, awarded as a check for $51,000. Winner will also receive a custom gold-plated “McGold Card” phone case. That’s it! Just order through the app! So go ahead and download it today on iTunes and Google Play! The winner will be drawn at random, and notified within two days. See official rules at McDonalds.com/MobileMcGoldCard for more details. What would you do with free McDonald’s for life? What would you order first? 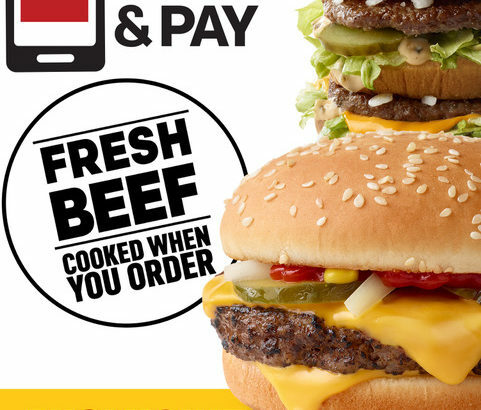 I know I would be ordering a tasty fresh all beef Quarter Pounder! So how about it? Gonna give it a shot? Grab some lunch today using the mobile app and you’re automatically entered for the McGold Card. 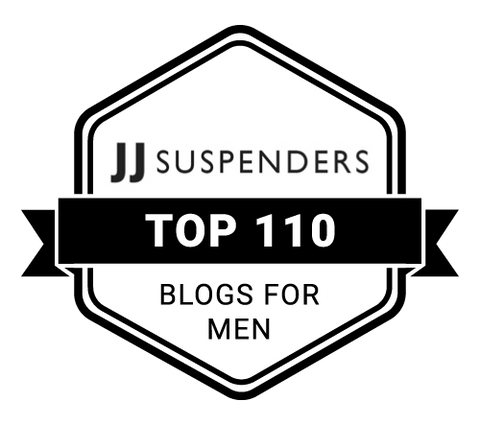 I would love it if one of my readers won. So what are you waiting for, order today!! This post is sponsored by McDonald’s and St. Louis Dad. Football and Friends at 99 Hops House – Win $50! 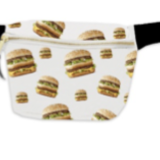 100% Fresh Beef Quarter Pounder Giveaway Lunch Plans for December 26th? Global McDelivery Day 2018! Do you know a local child who’s engaged in our local community and deserves a special surprise this summer? 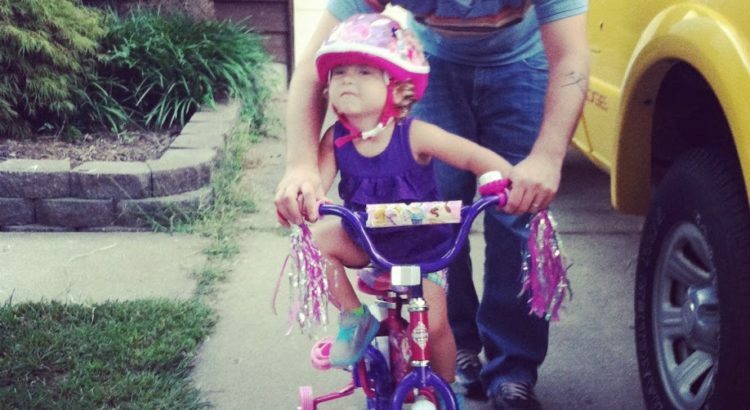 Burger Law, a St. Louis personal injury firm, is proud to announce its first annual Bikes for Kids Giveaway. Burger Law will be collecting nominations from the community for deserving children to win a brand new bike. Nominations will be accepted until July 27th! We’re looking for children who show an outstanding dedication to their local community. Maybe he or she volunteers at a local soup kitchen, helps clean local parks, or helps to create a community service oriented organization helping others. 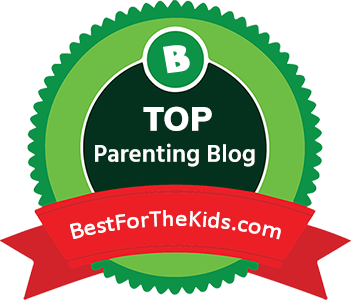 We are collecting nominations starting May 18th through the end of July. To learn more about how to nominate a child in our community, visit the nomination page here. The winners will be announced each week at Urban Shark/Big Shark Cycle in St. Louis. Marvel Universe Live at Scott Trade Center! Lunch Plans for December 26th? A Hollywood Night Getting Shuttled Away – PLUS $50 GIVEAWAY! Global McDelivery Day 2018! Do you remember the 90’s? I sure do and sometimes I think I kinda miss them. There wasn’t social media, unless you considered the chat rooms of the 90’s to be the social hubs of the world, but we won’t go there. 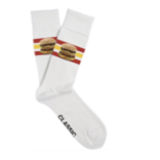 This Thursday, July 19th McDonald’s is bringing back Global McDelivery Day and is busting out some awesome 90’s inspired items for customers! St. Louis Dad has a totally tubular 90’s McDonald’s prize pack for one radical, bodacious, lucky reader! Keep reading to find out more. o McDelivery satisfies cravings for delicious food around the world morning, noon or night, especially with Uber Eats! 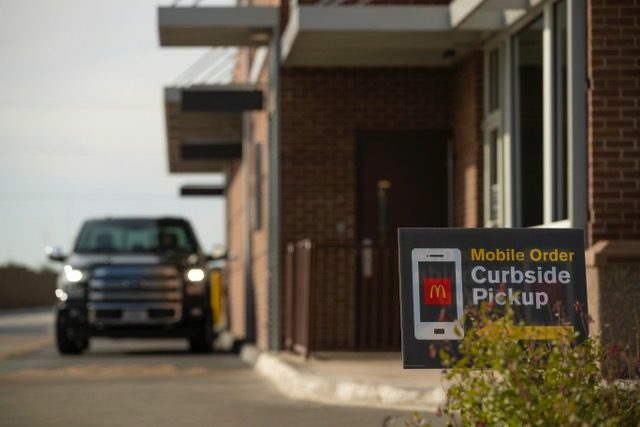 o McDonald’s is bringing Global McDelivery Day back on July 19 to celebrate the fun and food McDelivery offers customers around the world. They’re making life’s little moments more delicious and turning the mundane into magical, because only McDelivery can turn meal times from blasé to fun. 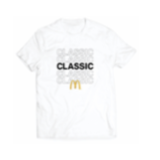 o This year McDonald’s is introducing the new Throwback Collection featuring items inspired by the coolest ‘90s trends including a set of fun T-shirts, bandanas, pins, socks and PopSockets. 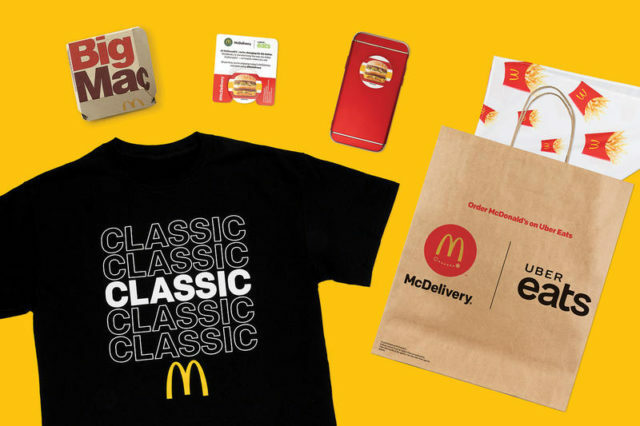 with customers getting the chance to receive an item from the free, ’90s Throwback Collection simply by ordering McDelivery through Uber Eats on July 19. 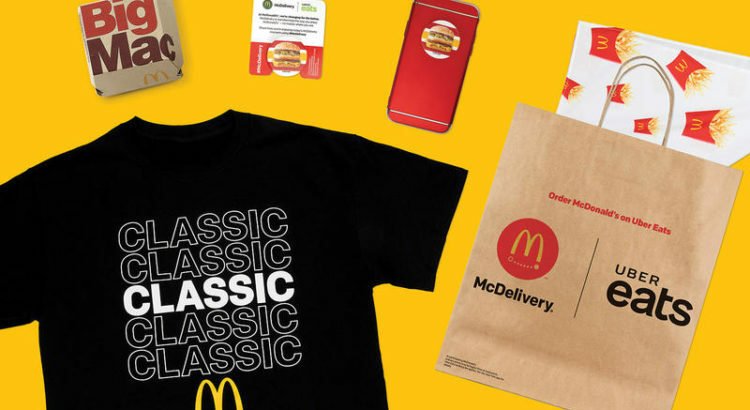 McDelivery customers will receive one free Throwback Collection gift with a minimum $5 food order beginning at 10:30or 11 a.m., depending on lunch time at your local restaurant. The ‘90s Throwback Collection will be available on a first come, first-served basis only at participating restaurants while supplies last. These awesome 90’s inspired items will be given away in a great prize pack by St. Louis Dad on July 19th aka Global McDelivery Day! For a chance to win all you have to do is comment below with your favorite McDonald’s menu item AND share this blog post on your favorite social media site! That’s it! 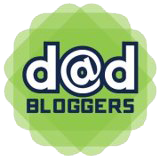 Be sure to use a current email address when commenting so I can contact the winner. I will select a random winner on July 20th, so get commenting!!! 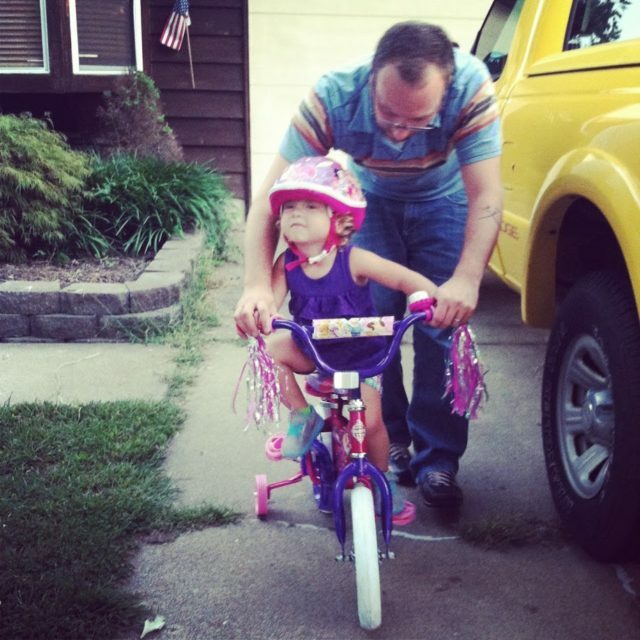 McDonald’s provided St. Louis Dad the items for this giveaway.